Its finally here! 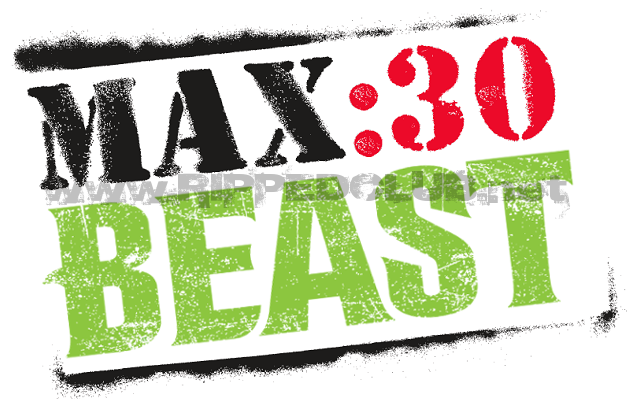 My MAX30-Body Beast Hybrid…This is what so many of you have been asking for and this is where muscle gains and fat loss crash together with a symphony that Mozart couldn’t recreate. 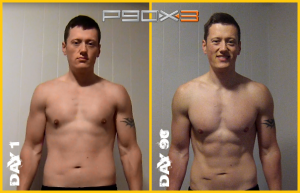 There is a debate for the ages that has circled around the topic of being able to gain muscle and lose fat at the same time. Some say that the two goals contradict one-another and you can’t maximize either goal. While I would agree with that to an extent, there are a few things you can do with your nutrition that I believe will help you maximize your fat loss while still keeping your gains, or even getting new msucle gains along with shedding the fat! So lets dive in and explain WHY pairing up these two killer workouts is so effective. 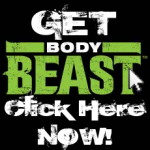 If you take a look at Body Beast as a workout program and not the nutrition plan…what are you getting? You’re getting a program that has exercises and exercise sequences that focus on muscle hypertrophy – growing the size of your muscles! 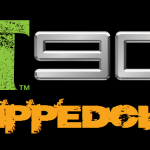 If you look at MAX30 and the science behind pretty much every one of Shaun-T’s programs, you see HIIT, High Intensity Interval Training. 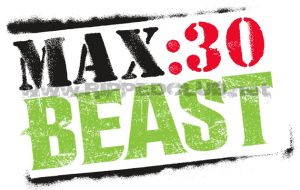 This type of cardiovascular training significantly increases your endurance and extends your body’s fat burning capabilities by elevating your metabolism for almost 48 hours after your workout is over. Put the two together and you got a recipe for results that’ll have your spouse or significant other slappin all kinds of people for starring, lol. But Coach Todd…The HIIT Cardio Will Take Away Your Gains! Keep in mind that P90X3 in not focused as heavily on muscular hypertrophy and its not focused as intensely on HIIT. 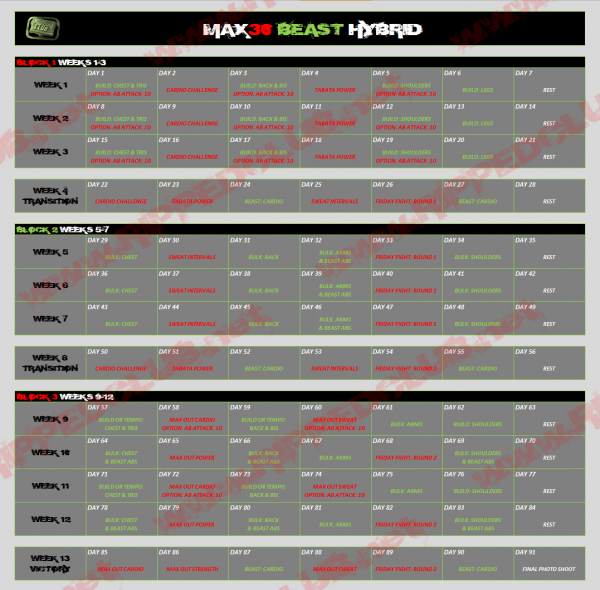 This MAX30-Body Beast Hybrid calendar is the perfect storm that capitalizes on the pinnacle of these two goals: gaining muscle and burning fat, simultaneously. Here is a video I did on the full hybrid schedule and the ideas behind it. 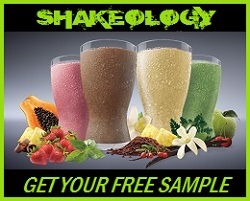 For the nutrition information that I recommend following, go ahead and skip to 06:30 to learn more! For a full list of resources on the nutrition plan I talk about in the video below, CLICK HERE. 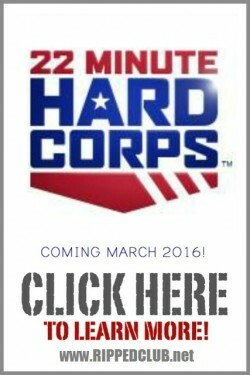 Do WHATEVER IT TAKES & inspire others to do the same! Been doing this hybrid routine for the last two weeks. It's awesome! 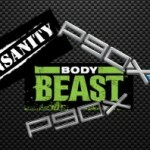 Great mix of cardio and weights! Been losing weight and gaining strength!